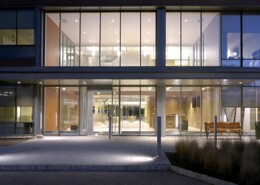 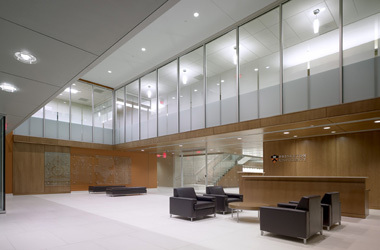 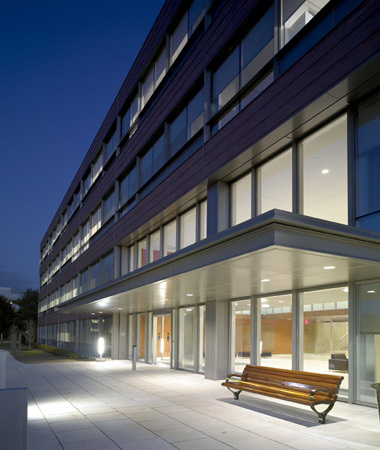 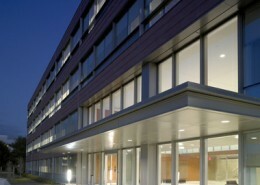 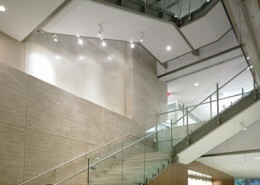 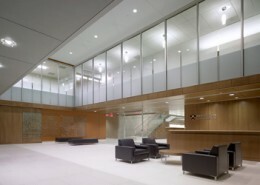 Hatzel & Buehler provided the electrical fit-out of 701 Carnegie Center, the new home for Princeton University’s Office of Technology and various finance and treasury operations. 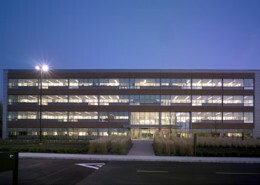 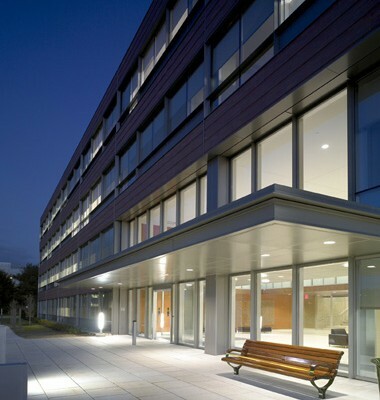 The 120,000 square foot, 4-story building includes offices, computer training rooms, meeting spaces, a café with indoor and outdoor seating and a fitness facility. 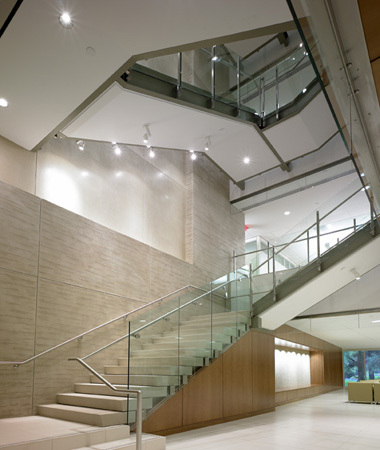 It features a large open stairwell with glass railing and skylight in the core of the building, maximizing the amount of natural daylight in the facility. 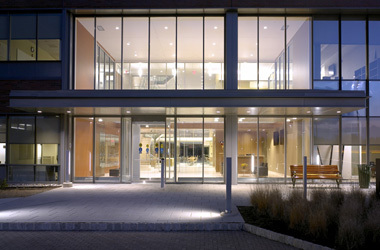 The project is registered with the U.S. Green Building Council pursuing LEED Silver certification. 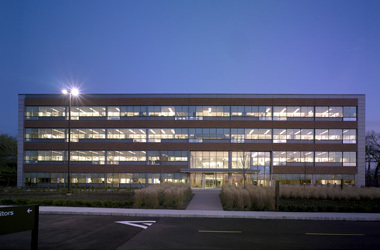 Hatzel & Buehler participated in the waste management/recycling program required for a LEED construction project.